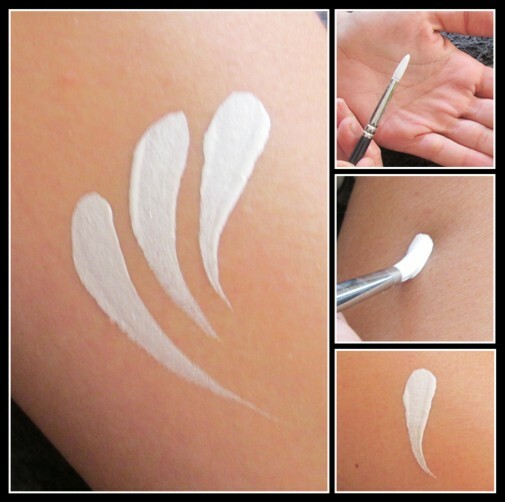 Learn to face paint like a professional! Download your free eBook and learn professional skills in a few easy steps. This free sample is a taste of what's in store - visit our on-line library for more!